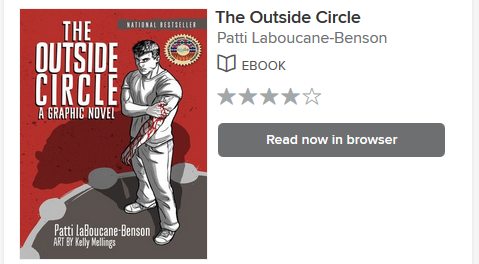 There isn’t download button for Comic ebook on overdrive.com, user can’t download it in Adobe digital editions, This is tutorial to download comic book this turor show how to do that. 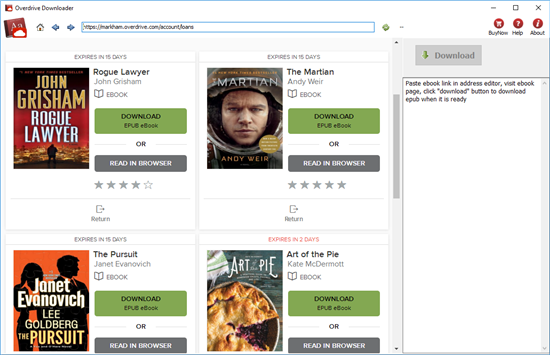 Overdrive Downloader is tools to download comic book on overdrive, it works like a browser, user just login overdrive account and open ebook, app does rest works. 1). Download and Install Overdrive Downloader, run it and to goto overdrive loans pages by paste url in address text on top. 2). 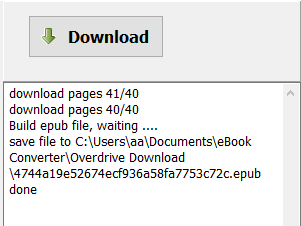 Open ebook in borwser, wait 1-2 minutes till Ready to download message show up.